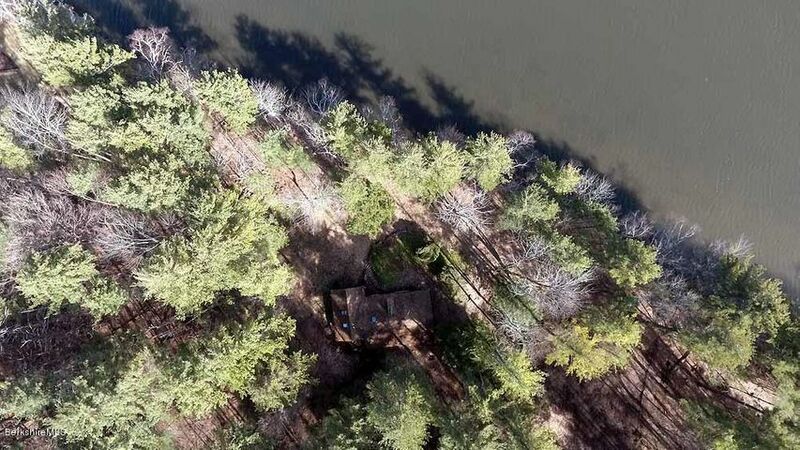 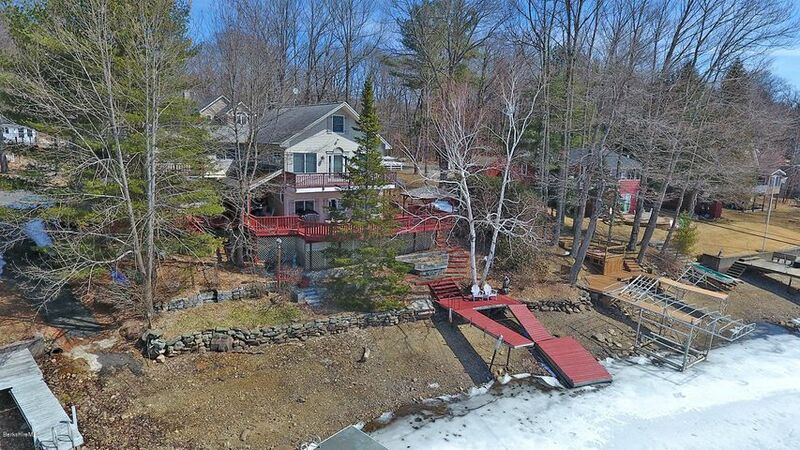 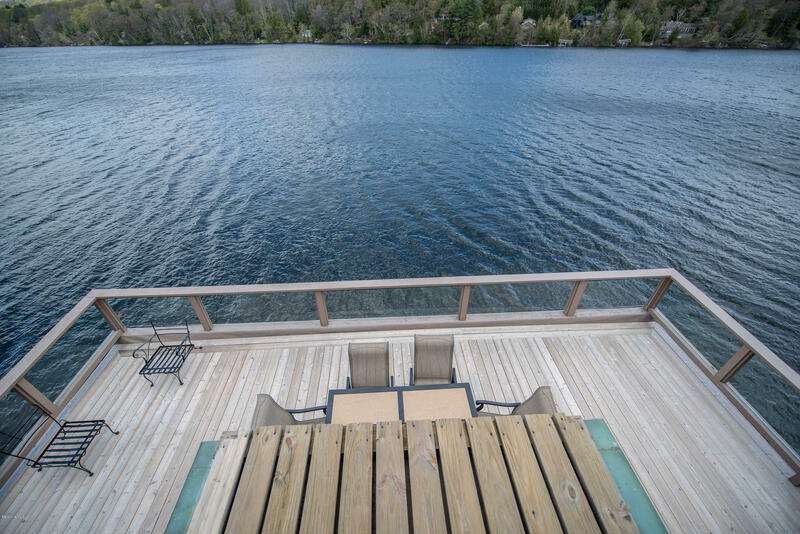 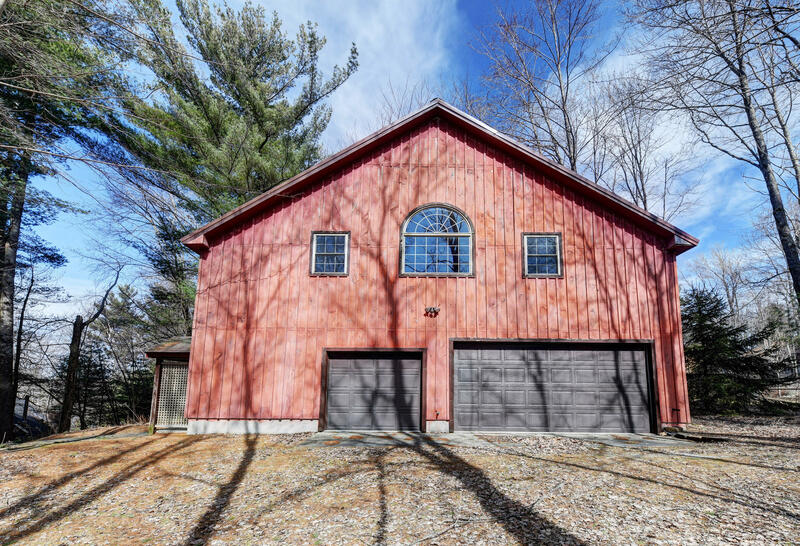 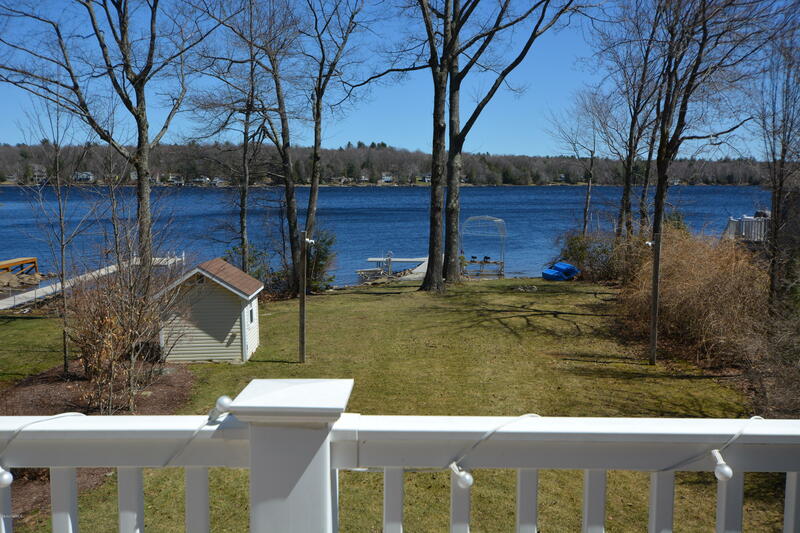 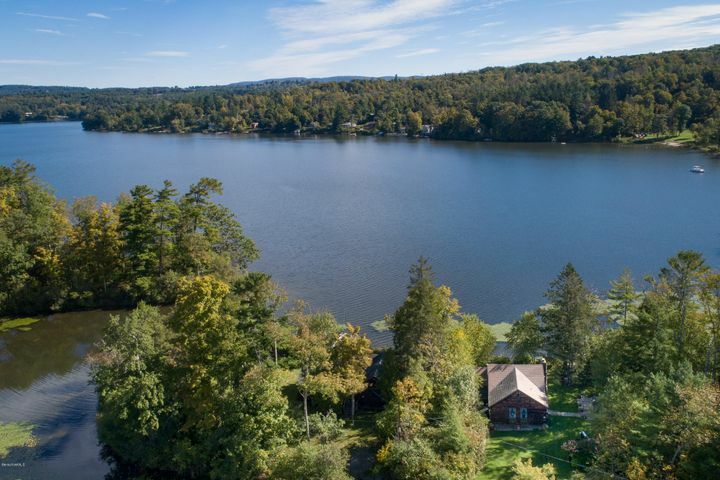 You’re only a few clicks away from locating the lake home of your dreams for sale in Berkshire County MA. 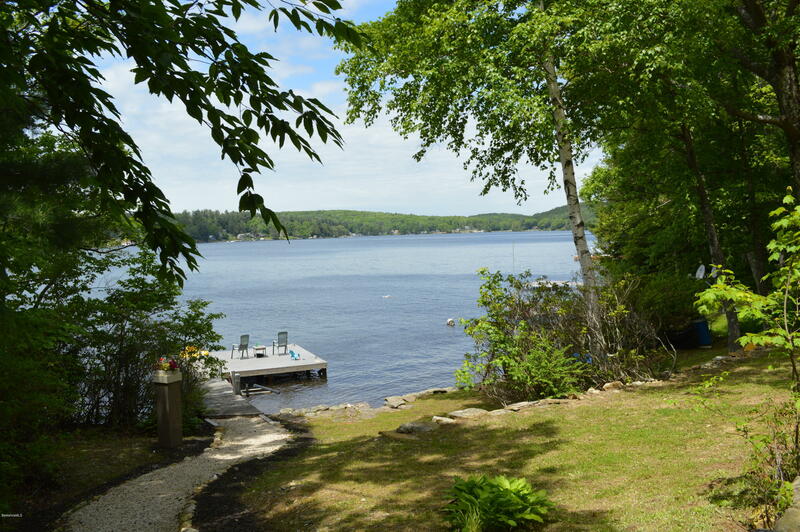 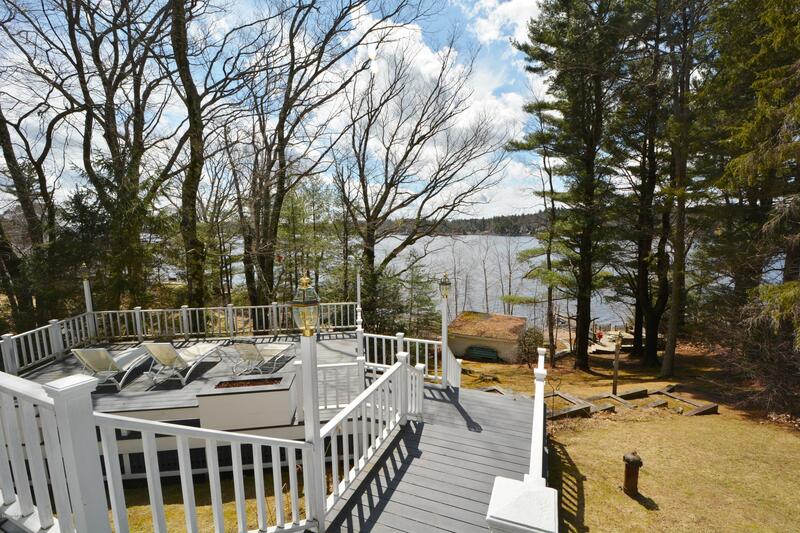 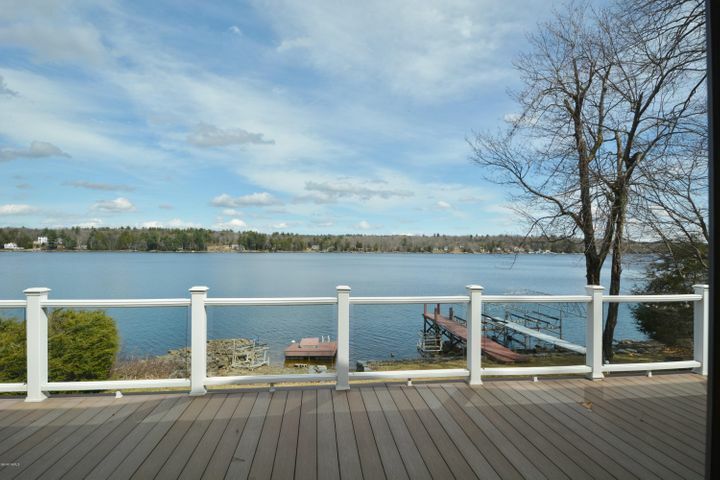 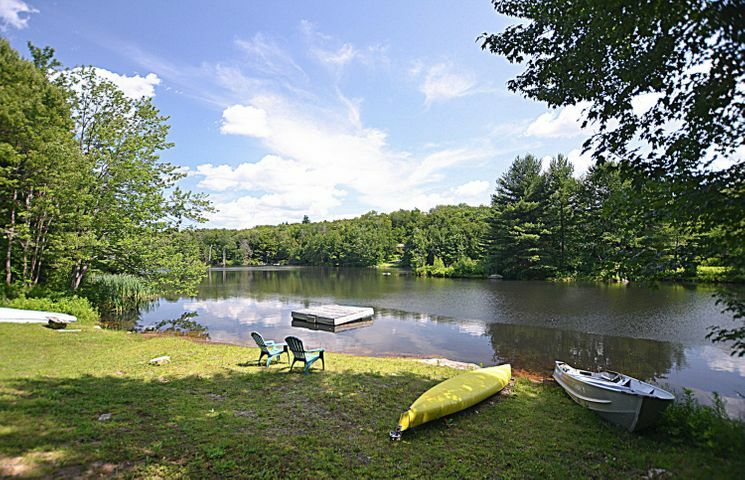 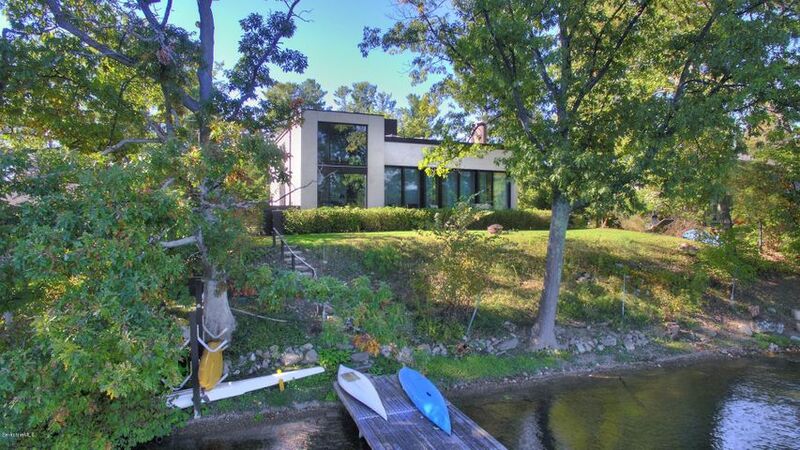 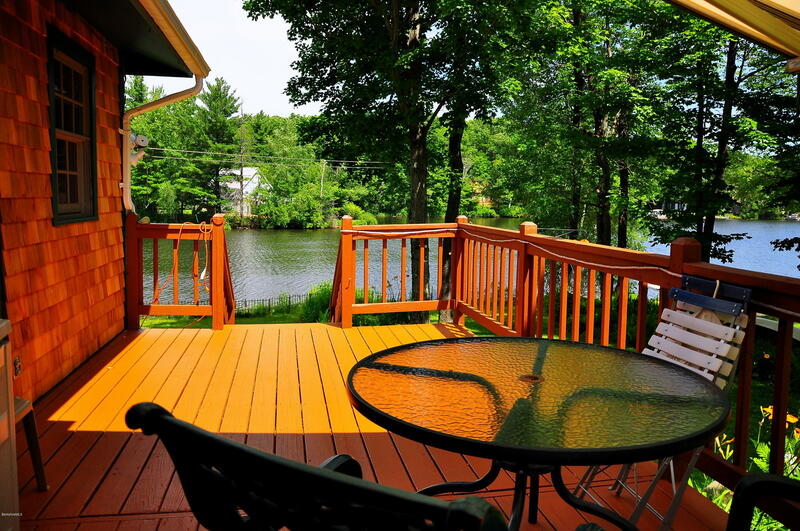 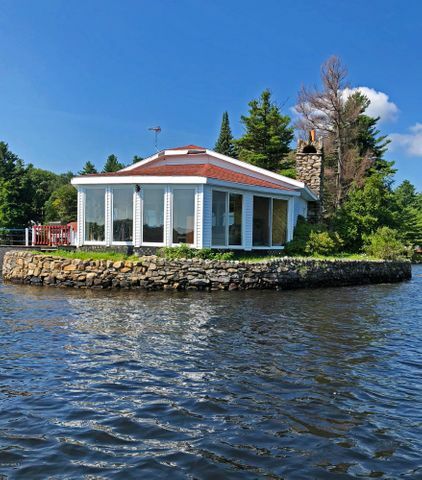 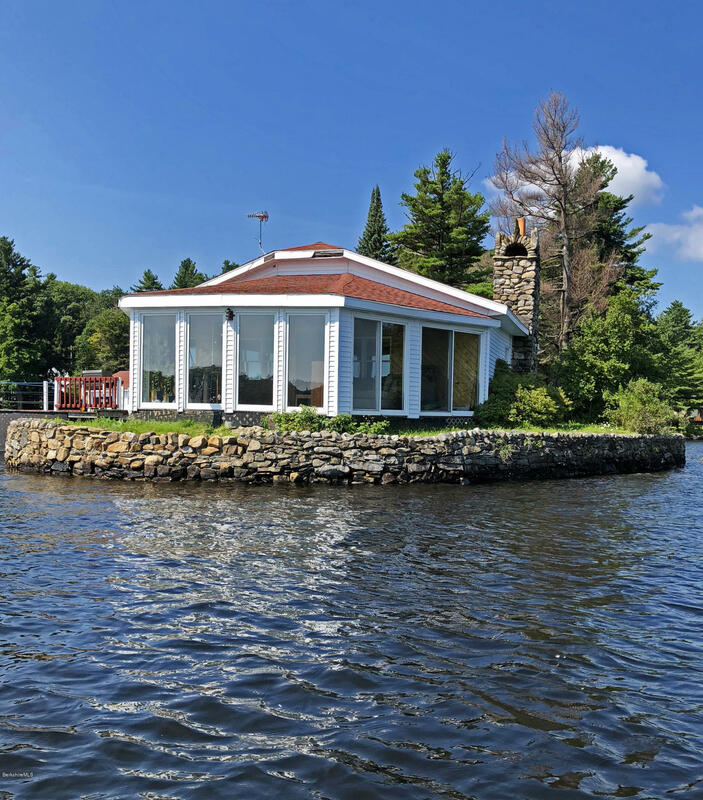 Search lake homes, lake lots, and lakefront property throughout The Berkshires. 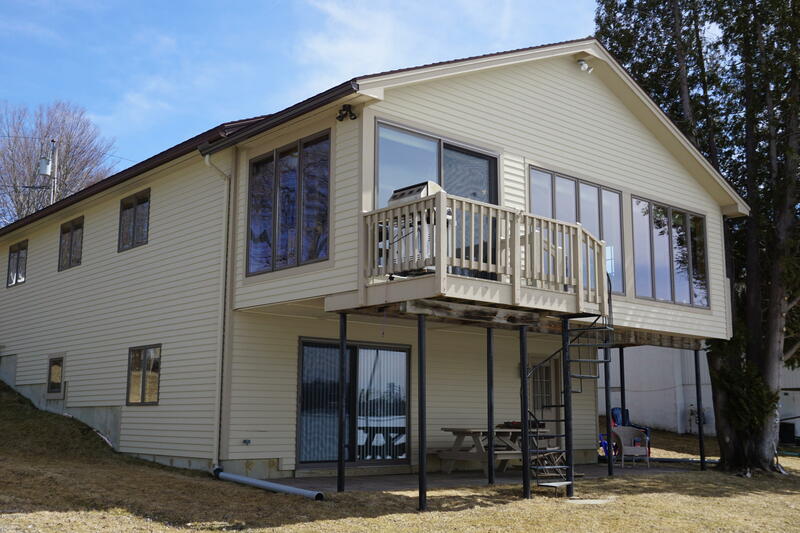 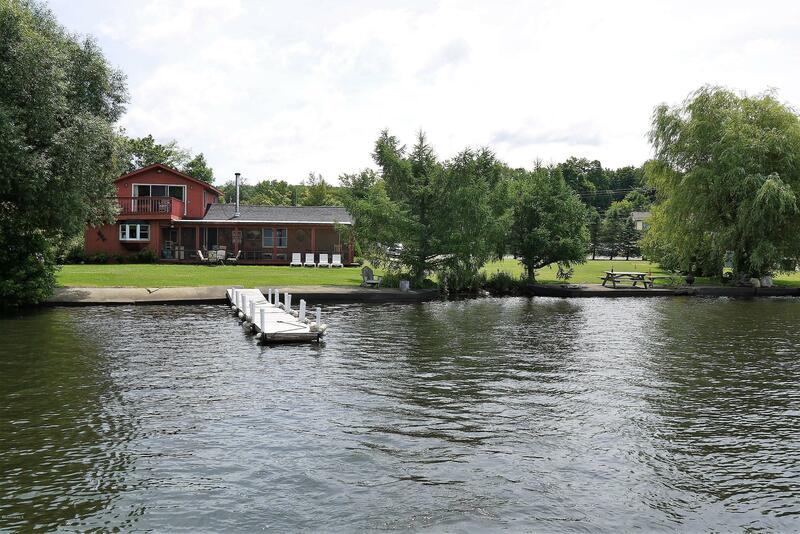 Craryville, NY 12521 Listing office: COPAKE LAKE REALTY CORP.